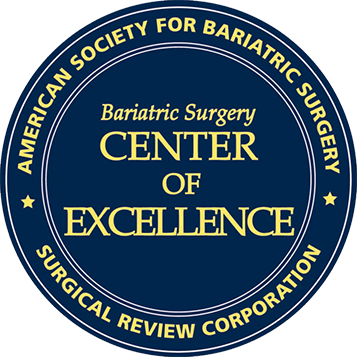 The latest in laparoscopic procedures that promise the greatest permanent weight-loss and fewest long-term complications. With over 3,000 procedures to date, Dr. Jossart is one of the country’s premier laparoscopic surgeons that has high recommendations from every major insurance provider. Your consultation takes place with the doctor himself. Set your weight loss goals and address any concerns with a consultation. Hear from our fantastic patients as they discuss their experience and new found freedom through weight loss. We work with dozens of providers around the country. Confirm your coverage with our insurance specialists. Dr. Jossart is a laparoscopic surgeon who specializes in minimally invasive procedures for gastrointestinal problems, obesity (bariatric burgery) and endocrine diseases. He is the Director of Minimally Invasive Surgery and Bariatric Surgery at California Pacific Medical Center in San Francisco. 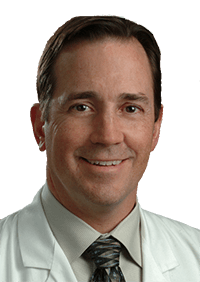 Since 1999, he has performed over 3,000 minimally invasive procedures. 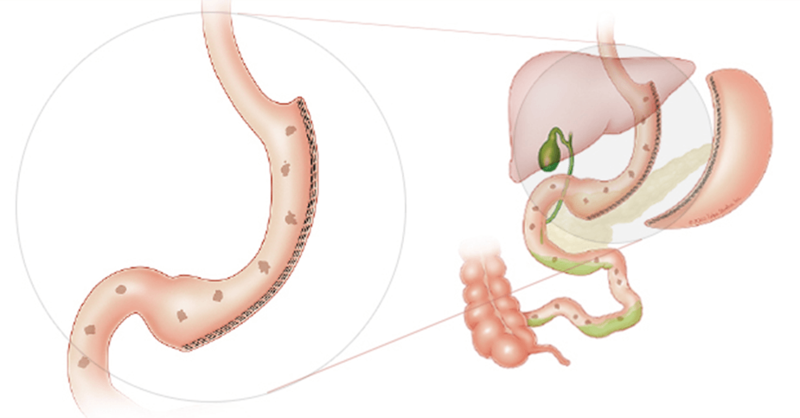 Removal of the gastric band and conversion to sleeve gastrectomy in a single operation. involves stapling the stomach into two parts. Involves removing portions of the stomach for extreme weight loss. The Gastrointestinal System generally refers to the esophagus, stomach and intestine, but can also indicate. GERD (reflux): GERD or Gastroesophageal Reflux Disease is a digestive disease. GERD occurs when the lower sphincter becomes too weak, which then allows stomach acid or contents within the stomach to backflow into the esophagus. Achalasia: This is an esophagus disorder that causes patients immense difficulty swallowing solids and liquids. The lower sphincter is the valve that opens up to move food from your esophagus to your stomach, and then closes up again to prevent food from flowing back into the esophagus. Tumors: Doctor Jossart is able to offer minimally invasive surgery to help remove tumors within areas of the esophagus, stomach and intestines. Gastroparesis: Is the improper functioning of the stomach. This leads to the stomach being unable to empty out its contents properly. If you have had any prior upper abdominal operation and have an active problem related to this surgery, Dr. Jossart does offer consultation to determine if he can offer you any additional treatment or surgery. The adrenal glands are triangle-shaped endocrine glands that sit on top of each kidney. Although small in size, they secrete more than three dozen hormones directly into the bloodstream. Has performed over 3,000 laparoscopic procedures to date. Specializes in tumors, diaphragmatic hernias, motility disorders and surgery for morbidly obese individuals. Is the course director for surgeons performing Sleeve Gastrectomy and Duodenal Switch procedures. Author of several highly referenced publications on the surgical techniques of obesity, adrenal, and thyroid surgery.